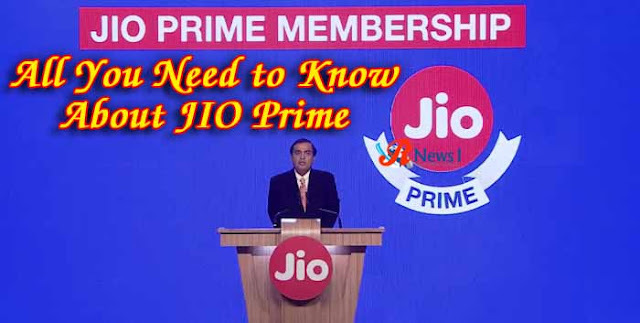 Mumbai : Reliance Jio Infocomm Ltd. (Jio) announced today that in just one month, over 72 million (and still counting!) Jio customers have signed up for JIO PRIME, making it one of the most successful customer privilege programmes anywhere in the world. This is the largest migration from free to paid services in history in such a short period of time. Considering the unprecedented demand for enrolling to JIO PRIME and doing the first recharge, Jio has extended the deadline for purchasing Jio’s Rs 303 (and other) plans till 15th April. This extension will provide the necessary breathing room for users to avoid service disruption during the transition from free to paid services.